We promote constant communication with our families. Be sure to read the monthly school newsletter, check Class Dojo app/email notification, our preschool Facebook page, and our preschool Instagram account! 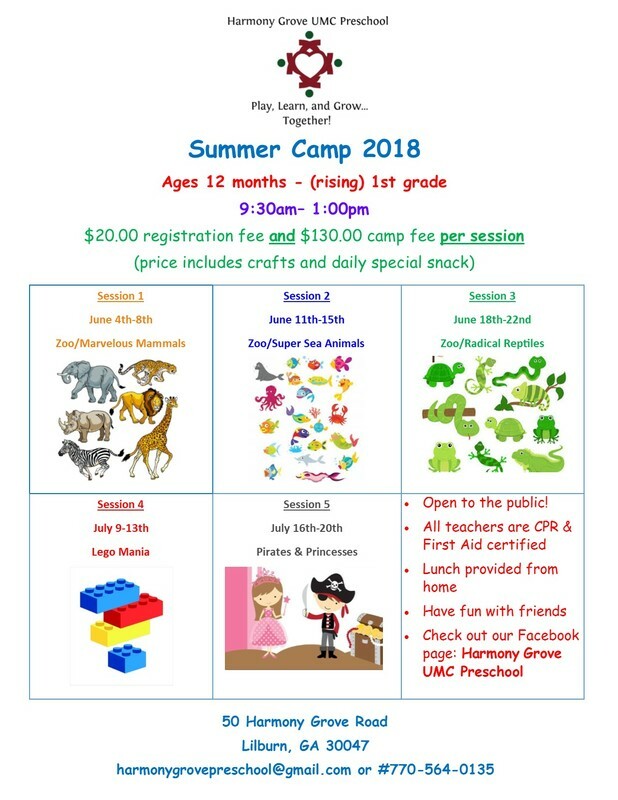 Come have fun during the summer at HGPS! Summer camps are open to the public too! Contact the preschool office to enroll!